【Monday Red of Meet the Historic and Noble Winery of Portugal】Meet the owner of Quinta Da Lapa. Quinta Da Lapa is more than 300 years in Tejo, one of the main wine regions of Portugal. 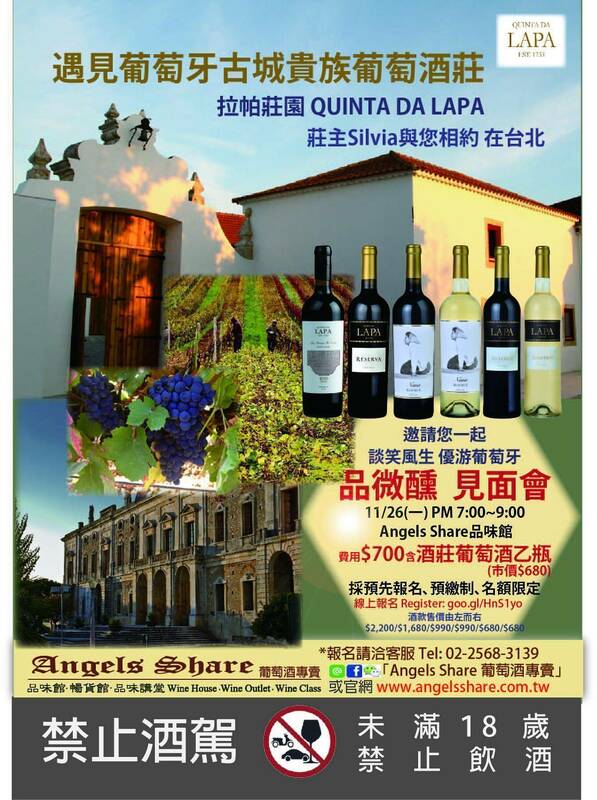 Wine Producer Sílvia Canas da Costa will be Taipei and meet you in the tasting event. Meet Silvia and taste 6 extraordinary wines together at Angels Share Wine House! Event fee is $700 per person includes one bottles of Quinta Da Lapa to go. Seats limited! Angels Share member and 2 or more people register together get the priority. Please register and pay in advance. No refund. 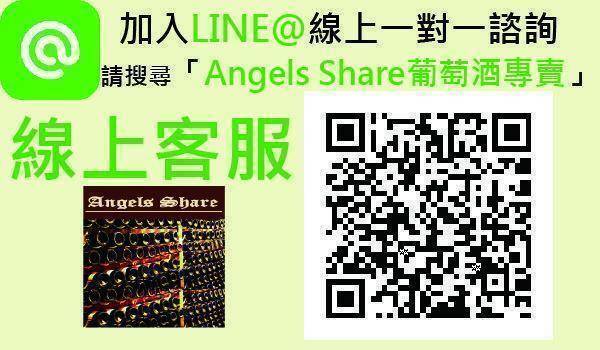 Please pay the payment in 3 days at Angels Share Wine House or wire in advance. 抬頭 Title: 托斯卡實業股份有限公司 TOSCA WINE CORP. Please make sure everyone is over 18 years old. Please take your ID to attend this event. To be completed by applicant aged above 18 to conform to the Tobacco and Alcohol Administration Act, we have the rights to deny the unqualified applications.